Here are some poetry writing tips. Brian Turner prepared them for students at the National Schools’ Writing Festival a few years back. 1. A poem need not make plain sense, or be explicable, but it has to have an inner logic. It has to take the reader with it. 2. Craft is paramount – and craft entertains craftiness. The importance of technique – working at shape/form – cannot be underestimated. Technique is freedom. appropriate voice. Unless the reader believes a poem is important to the poet, it won’t affect the reader or linger in his or her mind. 4. Follow your ear. Dredge your mind. Go where you are led until you can’t go any further, then stop and look around. Ask, what have we here? 5. Revise, revise, revise. Shape, cut or add if necessary. If you are uneasy about some aspect of a poem – an image or a phrase – then usually you have cause to be. There is nearly always something that needs to be fixed. 6. Sentiment’s okay, to a degree; sentimentality or sop are not. 7. What you say is important; how you say it equally important. 8. If you want to be taken seriously then you have to take your writing very seriously. Don’t be without a notebook. 9. Read other poets; read widely, and think hard about what you read. Find ways of working that suit you. Learn to recognise what it is that starts a poem off in your head. 10. Look and listen. Writing is a way of conversing with your sub-conscious and bringing it to life. Sound is often just as important as sense. 11. Read and reread your work. 12. Lineation/line breaks may be instinctive but not random. 13. Don’t use figures of speech you are accustomed to seeing in print unless you know what you are doing and why – for ironic purposes, for example. 14. Verbs and nouns make for good writing. Beware of adverbs and be suspicious if you find too many adjectives plonked in front of nouns. 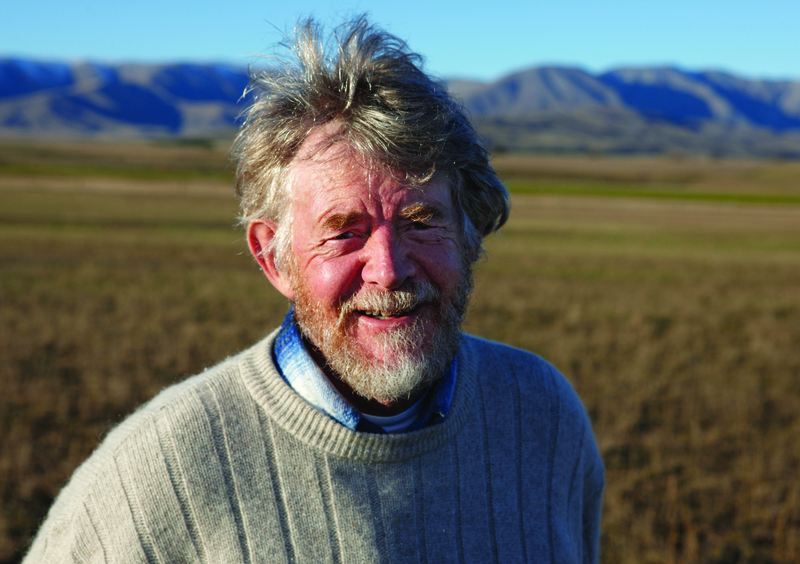 Brian Turner is one of New Zealand’s leading poets. His most recent book is Inside Outside . His first collection, Ladders of Rain (1978) won the Commonwealth Poetry Prize, and his sixth, Beyond (1992), the New Zealand Book Award for Poetry. He was New Zealand Poet Laureate 2003-2005. His acclaimed work in other genres includes co-authorship of the autobiographies of All Black stars Josh Kronfeld and Anton Oliver, a biography of Colin Meads, significant contributions to Timeless Land and The Art of Grahame Sydney, and Into the Wider World: A Back Country Miscellany.